A Columbia native is coming back home for the second time in two years. 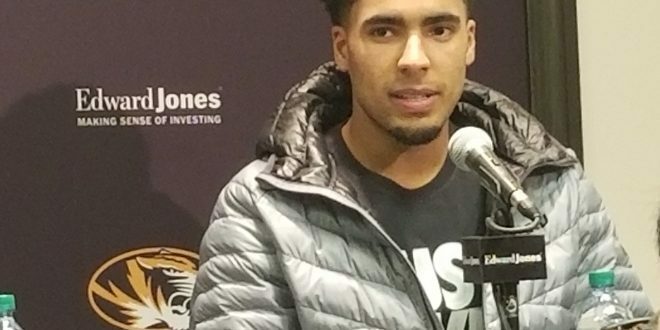 Mizzou Basketball announced Wednesday that sophomore forward Jontay Porter will return to the Tigers for his sophomore season. Porter had tested the waters for the 2018 draft, but did not hire an agent, making him eligible to return to NCAA play. The Co-SEC Sixth Man of the Year, Porter averaged 9.9 points, 6.8 rebounds and 2.2 assists per game during his freshman season. He was also named to the conference’s All-Freshman Team.